If new and used Kia vehicles for sale are what you need, then you need to shop with Ewald's Kia dealers in Wisconsin and check out their fantastic variety of new and used Kia Milwaukee vehicles for sale today. Ewald's Kia dealers in Wisconsin provides drivers from all over with an impressive arrangement of new and used Kia vehicles for sale, from Kia SUVs to Kia cars and more. So for your many new and used Kia vehicle needs, stop on in to Ewald's Kia dealers in Wisconsin today and check out our wide arrangement of vehicles for sale, such as this used Kia SUV for sale, the 2012 Kia Sorento LX for sale, which will prove to be a highly enjoyable vehicle to drive, providing you with efficiency and speed wherever you go. 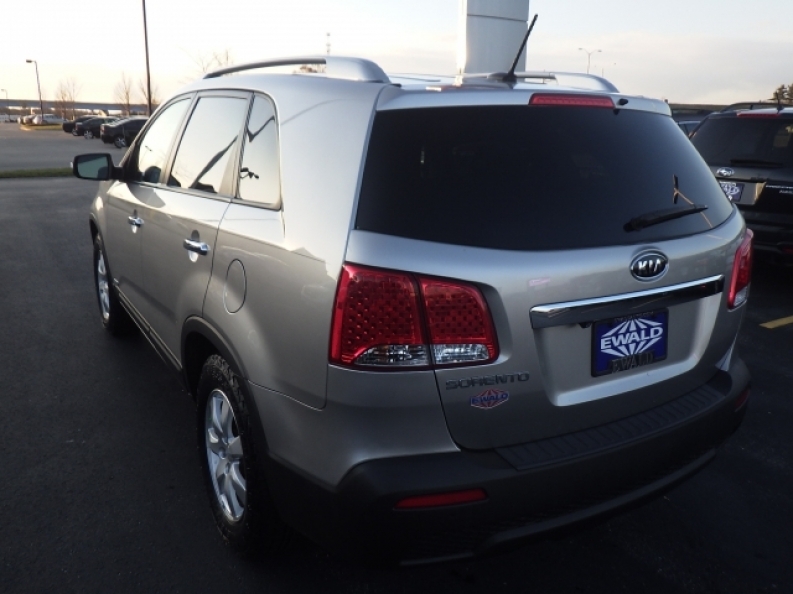 This used Kia SUV for sale, the 2012 Kia Sorento for sale, is a fantastic Kia SUV model for sale that is sure to impress you with its supply of impressive features and more to enjoy. This used Kia SUV for sale is equipped with a great 2.4L DOHC GDI dual CVVT 16-valve I4 engine that is both fast and efficient, providing you with a speed of up to 191 horsepower at 6300 RPM, and provides a maximum towing capacity of around 1650 pounds. 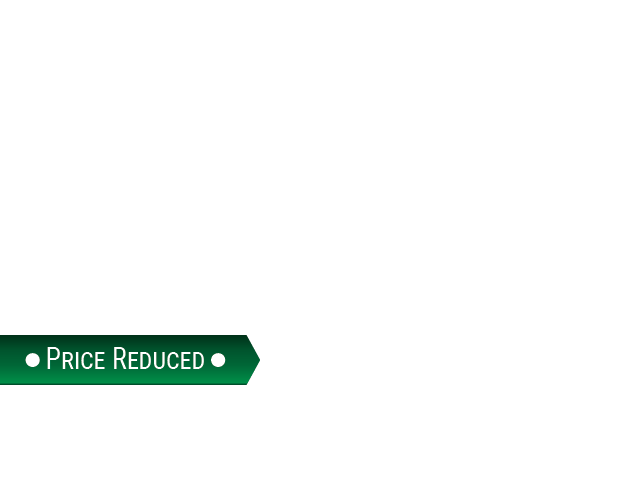 Despite its impressive speed and power, this used Kia SUV for sale is also capable of giving you an efficient fuel economy of around 20 City mpg and 26 Highway mpg. This used 2012 Kia Sorento for sale will also impress you with its impressive array of other features to enjoy, such as the All Wheel Drive, and the Heated Mirrors, as well as Tinted Glass and even more. 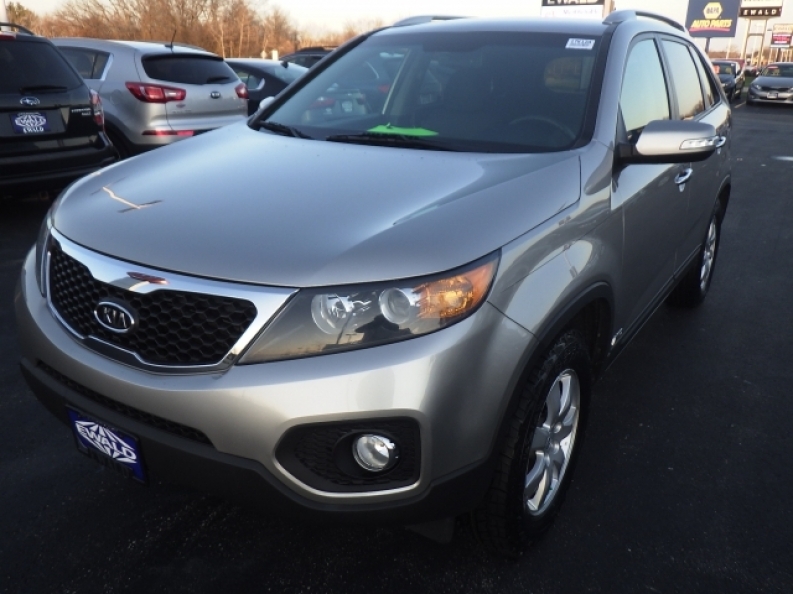 If you want to check out what else this used 2013 Kia Sorento has to offer you, then stop on in to Ewald's Kia dealers in Wisconsin today, located here at 36883 E Wisconsin Ave Oconomowoc, WI 53066, and take this vehicle for a test drive today.